15 million Americans a year struggle with depression, an illness that comes in many forms—from major depression and seasonal affective disorder, to dysthymia and bipolar disorder. Depression is an illness that increasingly afflicts people worldwide, interfering with concentration, motivation and many other aspects of everyday functioning. It is a complex disorder, involving many systems of the body, including the immune system, either as cause or effect. It disrupts sleep, and it interferes with appetite, in some cases causing weight loss, in others weight gain. Because of its complexity, a full understanding of depression has been elusive. Scientists have some evidence that the condition is related to diet, both directly—through the nutrients we consume, such as omega-3 fats—and indirectly, through the composition of the bacteria in the gut. Of course, depression involves mood and thoughts as well as the body, and it causes pain for both those with the disorder and those who care about them. Depression is increasingly common in children. Everyone experiences an occasional blue mood; depression is a more pervasive experience of repetitive negative rumination, bleak outlook, and lack of energy. Depression is not a sign of personal weakness or a condition that can be willed or wished away. People with depression cannot merely "pull themselves together" and get better. There is some evidence that, painful as depression is, it serves a positive purpose, bringing with it ways of thinking that force people to focus on problems as a prelude to solving them. Yes! 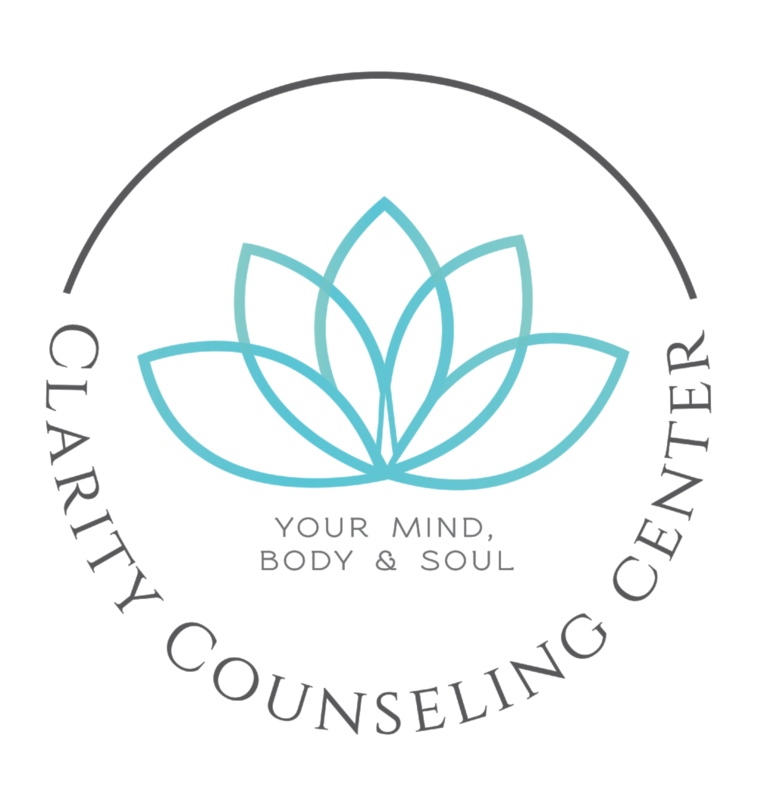 At Clarity Counseling Center we help individuals with depression find happiness and joy. Even in the most severe cases, depression is highly treatable. The condition is often cyclical, and early treatment may prevent or forestall recurrent episodes. Many studies show that the most effective treatment is cognitive behavioral therapy (CBT), which addresses problematic thought patterns, with or without the use of antidepressant drugs. In addition, evidence is quickly accumulating that regular mindfulness meditation, on its own or combined with cognitive therapy, can stop depression before it starts by effectively disengaging attention from the repetitive negative thoughts that often set in motion the downward spiral of mood. If you or someone you love may be suffering with depression, schedule online today. You're not alone and help is available!